The first-ever eMLS Cup champion Kid M3mito sat down with Glenn Davis to talk through his strategy at the event and what comes next on the gaming schedule. 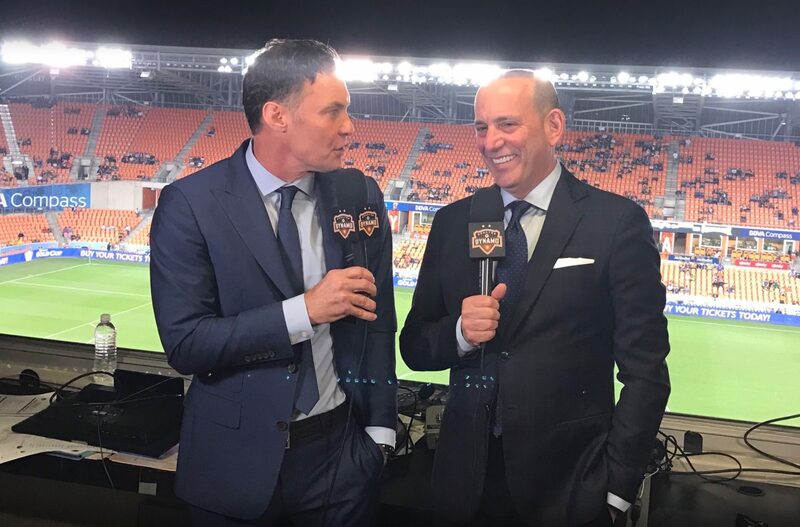 The MLS Commissioner stopped by the broadcast booth on March 11, 2017 before the Houston Dynamo faced off against Columbus Crew SC at BBVA Compass Stadium. Garber was in Austin earlier in the day speaking at SXSW.